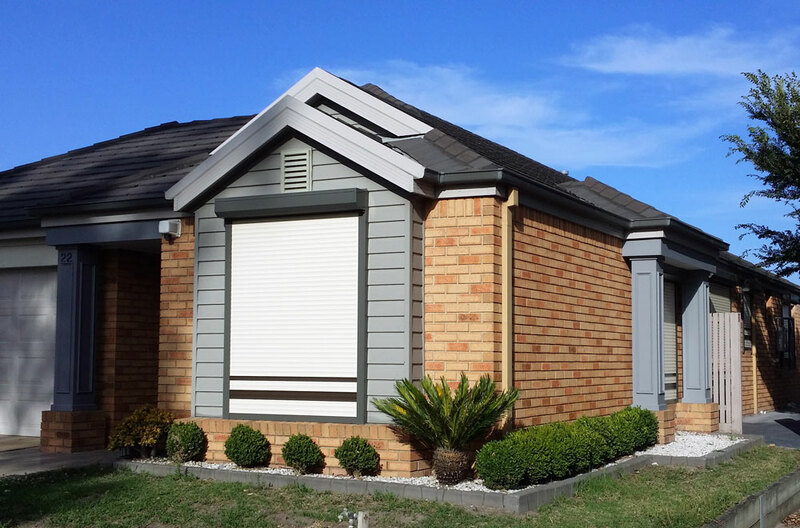 Smart shutters have done a great job. 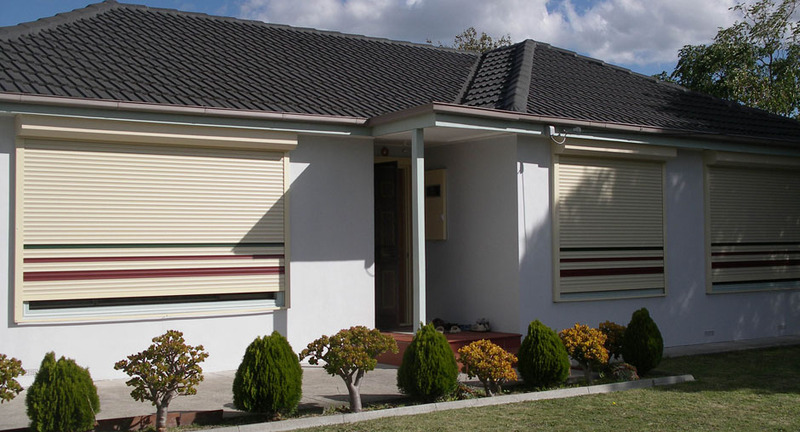 Shutters were fully installed before the 3 weeks. I couldn’t have wished for a better job and nicer people to deal with. Thank you Smart shutters! Reviews on our Facebook page. K. & C. Hall from Aspendale Gardens. Your Company installed 7 shutters on my house. The material you used is excellent. The workmanship was perfect. 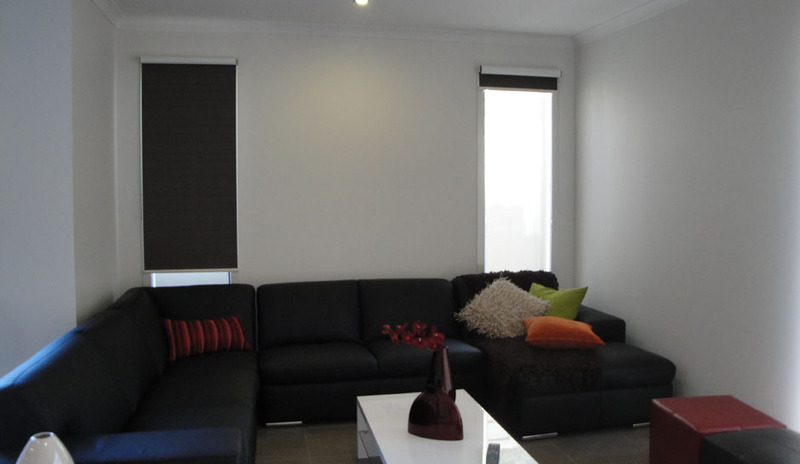 I found your staff and workers (installer) to be off high esteem in their attitude to the quality of their workmanship. PHIL.Y (Director C.S. Ltd) from Bentleigh. Thank you, thank you and thank you. The shutters you made for our kitchen windows are fabulous. Even our builder was impressed. A quality product; professional service; installers & electricians who knew what they were doing; and you kept your promise to deliver before Christmas! 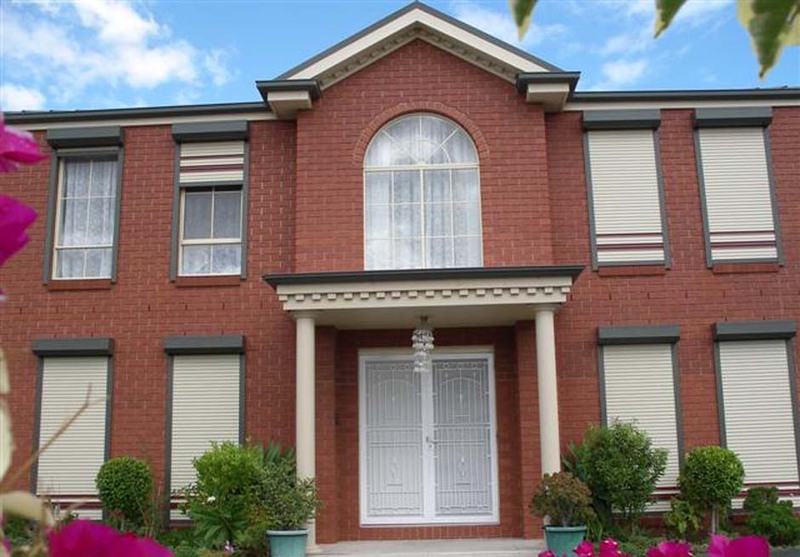 Very happy to recommend Smart Shutters. 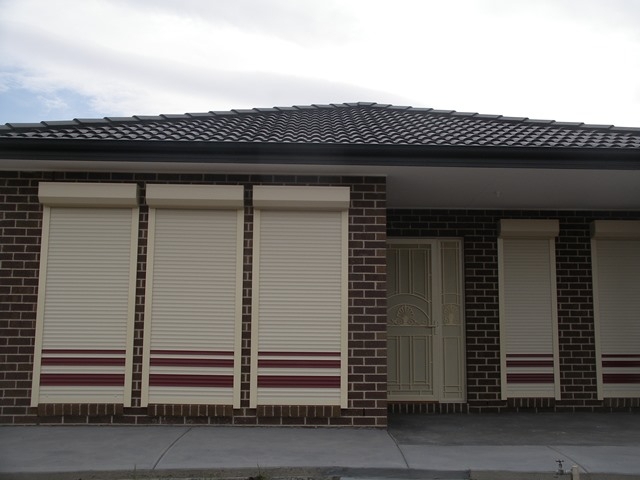 We are very happy with our new shutters and it’s all working properly. The electrician did a great job. We just wanted to say thank you to Lin and yourself for persisting with our job, we are very happy it’s finished. 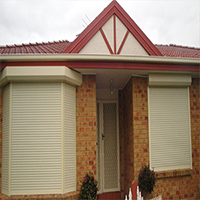 I would like to acknowledge the excellent service your company provide to us before and after the roller shutters and security doors were installed. 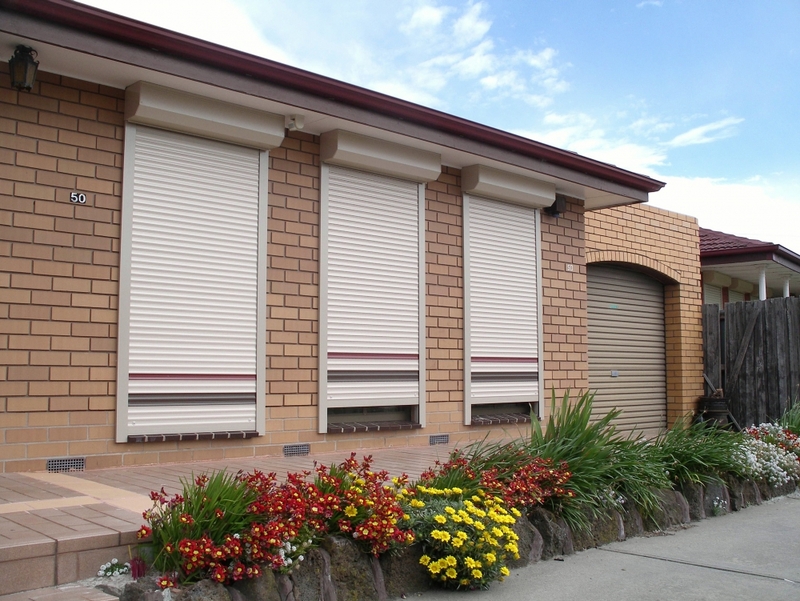 Tony provide great service and advice when selecting the type of roller shutters we require…..
…..if I know anybody wants to do roller shutters and security doors I will highly recommend your company to the person and I will tell them that Smart Shutters is the one that you can trust. 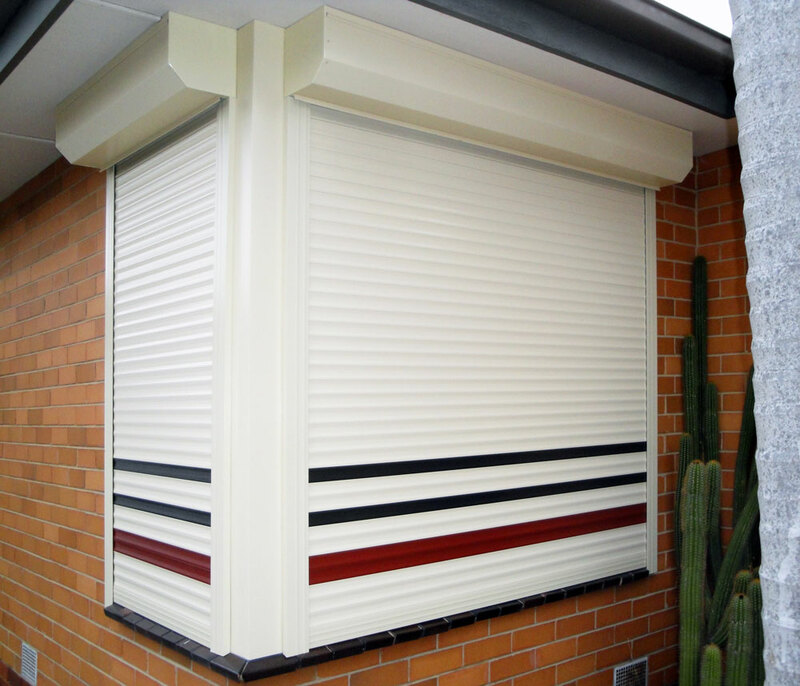 Contact us now to get quote for all your shutter needs.